K&C Recruitment has a dedicated Executive Search division that provides Executive Recruitment and Headhunting services to local and foreign companies looking to fill vacancies in senior management, C-level or executive, hard-to-find, and niche employment positions in the Philippines. Our Executive Recruiters and Headhunters utilize active and passive talent sourcing through multiple recruitment channels to locate and attract top performers with the ideal skill sets and competencies you need to add to your organization. 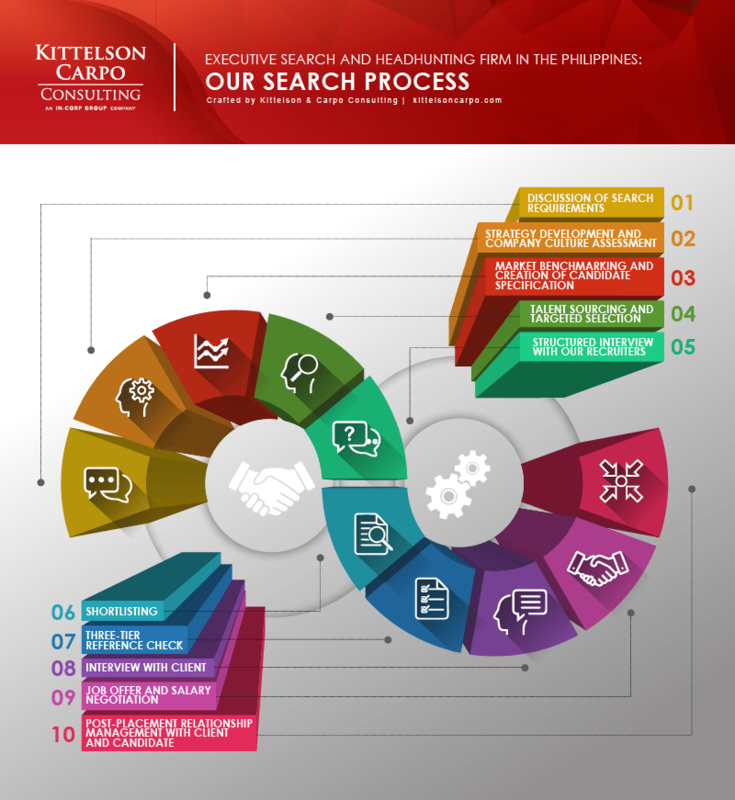 Our Executive Search services offer you with favorable access to the Philippines’ executive and high-skilled talent pools. 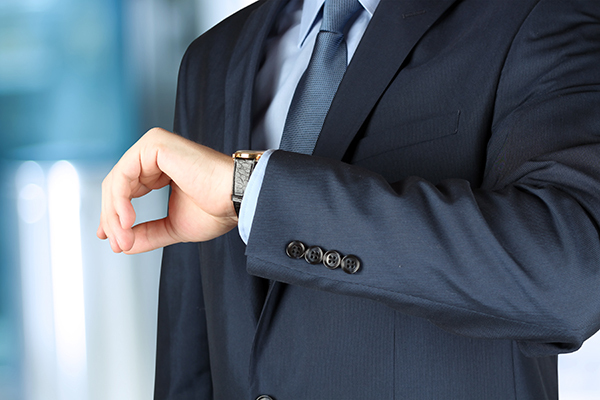 We primarily source for candidates in Metro Manila’s bustling cities of Makati, Bonifacio Global City (BGC), Quezon City, Mandaluyong, and Ortigas Center but we can extend our services to cater clients looking for top talent from the cities of Cebu, Davao, Iloilo, Bacolod, and Santa Rosa, Laguna. We help companies of varied sizes identify high-level talent so they can develop a dynamic leadership team with the right combination of skills and character traits. We will assist you in establishing an internal pipeline of senior leaders capable of executing quality solutions and driving long-term success to your company. We provide a full suite of Executive Recruitment solutions rooted in industry best practices and experience-based methodologies, from executive skills assessment and market benchmarking to strategic salary alignment and culture fit evaluation. We also locate top-performing individuals for specialized positions with limited available talent in the market. We employ targeted selection and advanced research tools to source candidates who are employed and not actively seeking new employment opportunities but are the perfect fit for your vacancies. We exhaust multiple talent mapping strategies to create a strong slate of candidates with skill sets and professional backgrounds that match your exact specifications – providing you with an excellent avenue to assess who among your top picks have the most potential to excel and take more challenging roles in your organization. We source C-level talent using advanced research tools and wide industry networks.